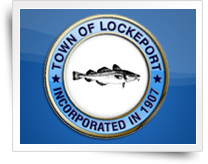 Scenic Walking Tour of Lockeport. 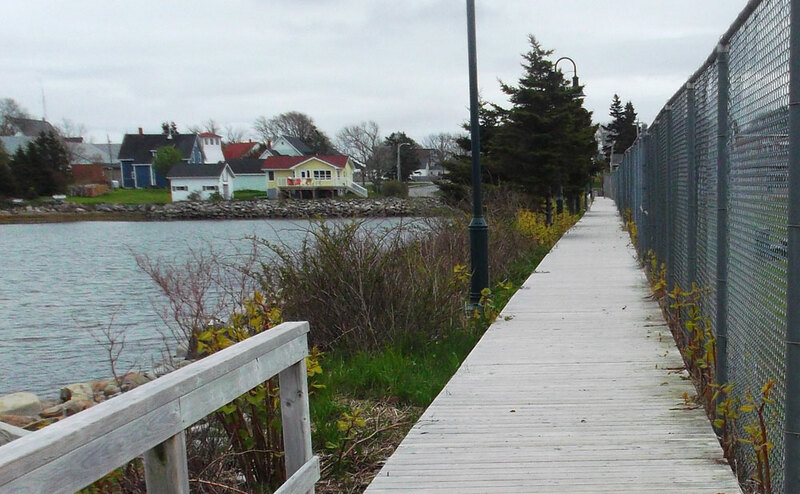 1.5 km (1 mile) A self-guided historic walking tour of the Town of Lockeport, presented by the Ragged Islands Historical Society. 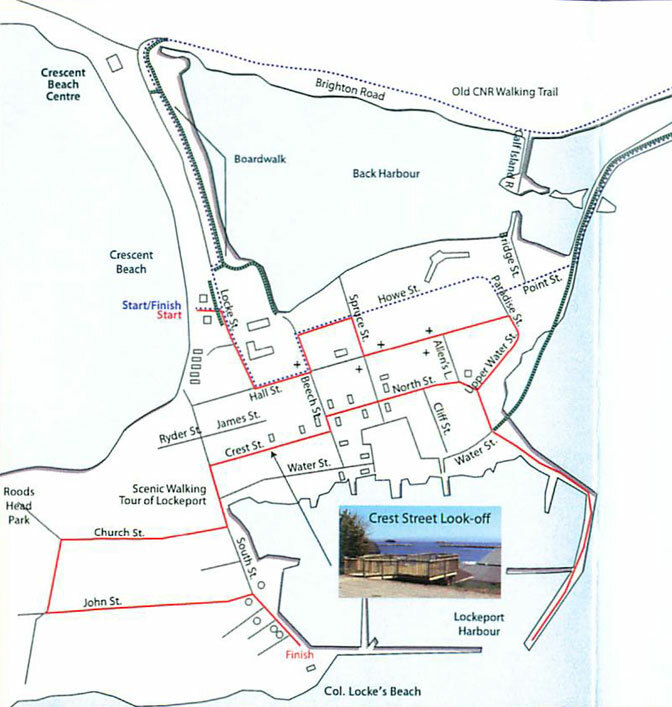 Brochures available at Little School Museum and Crescent Beach Centre.